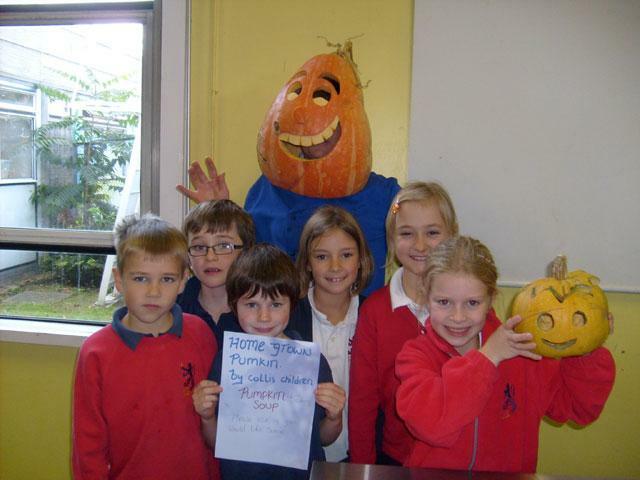 Collis children had the opportunity to sample delicious pumpkin soup. 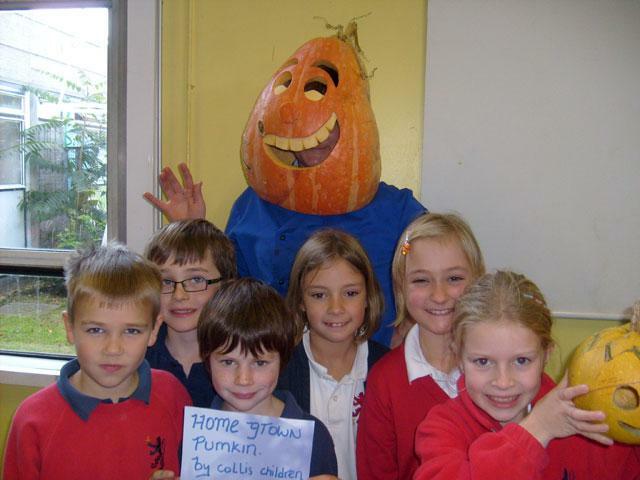 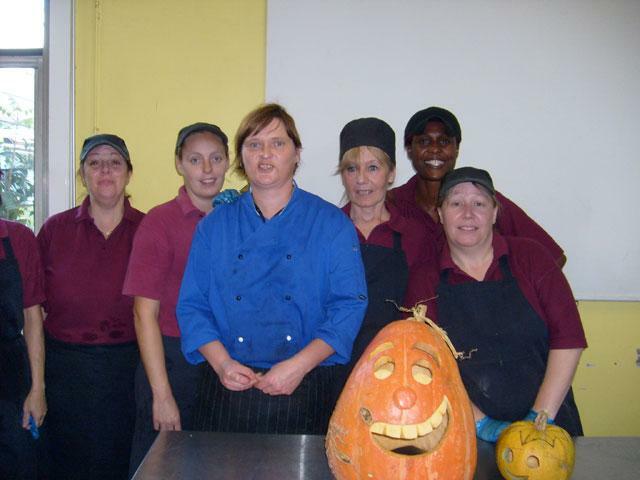 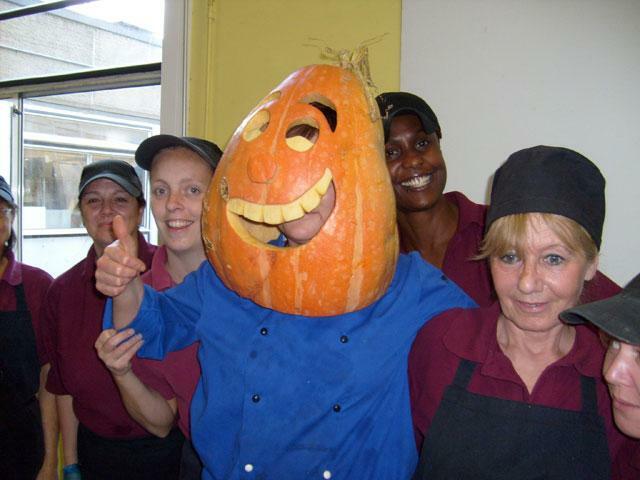 The kitchen staff used our own home-grown pumpkin grown in the Year 4 vegetable patch. 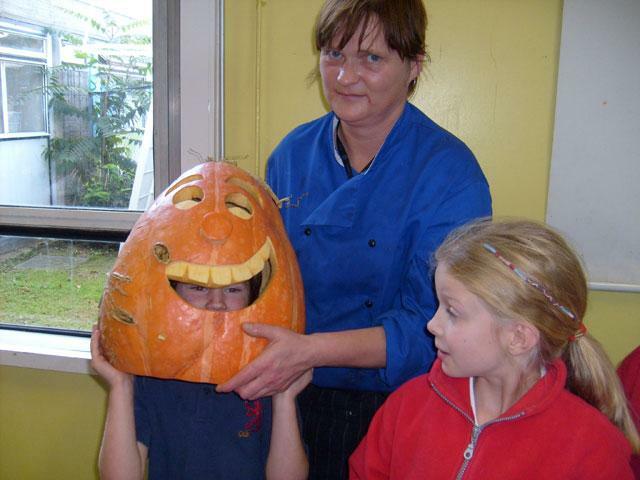 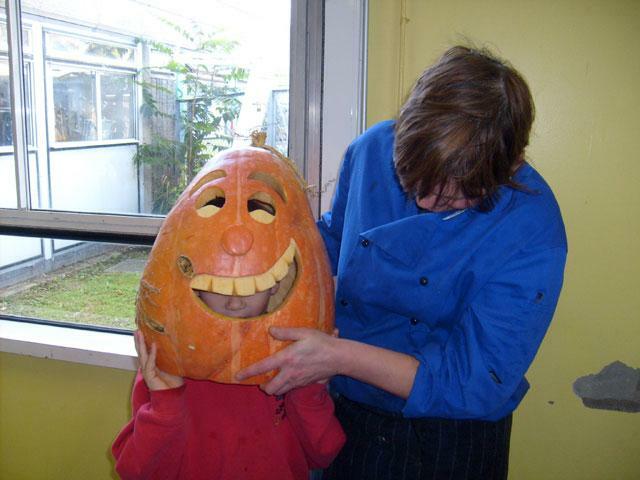 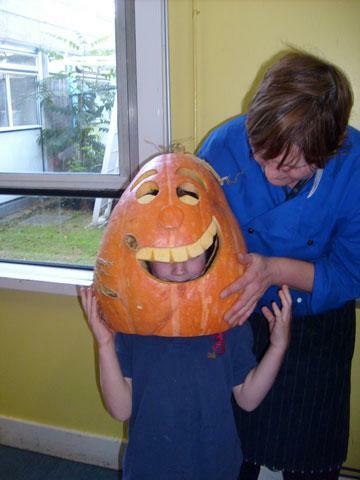 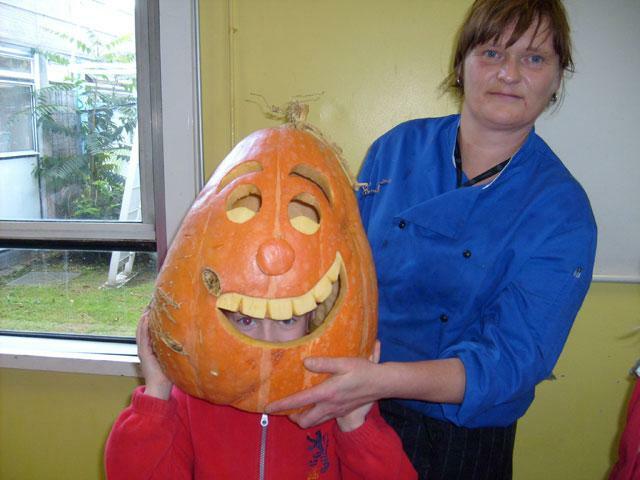 The children also had great fun looking at the carved pumpkin that the kitchen staff made.